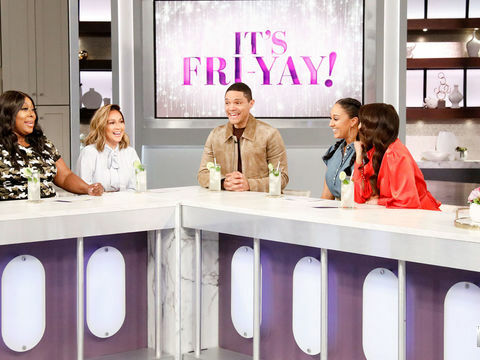 Wednesday on "The Real," Jeannie gets real about an issue she and Freddy are currently addressing at home - kids or no kids? Watch to see how she's handling this tough topic, and tune in for the full Girl Chat tomorrow! 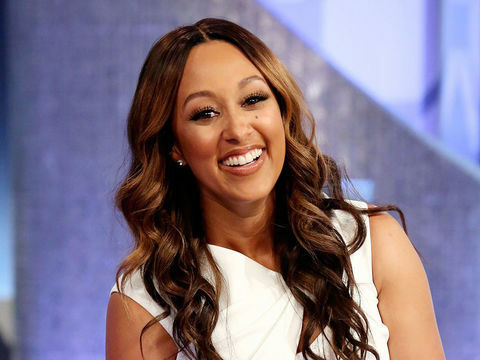 Wednesday on "The Real," Tamera reveals that she and her husband Adam may consider adopting a child in the future. Be sure to tune in tomorrow for the full Girl Chat. 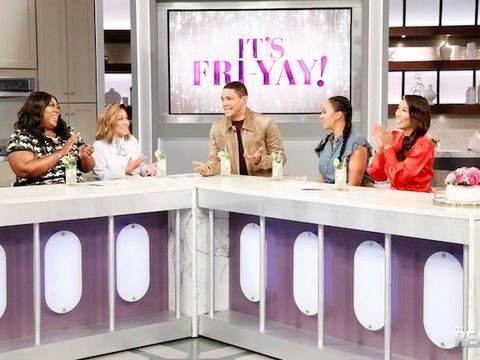 In Whose Kitchen Does Ayesha Curry Want to Cook? 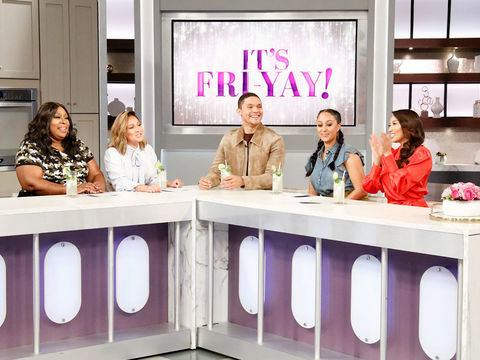 Wednesday on "The Real," Ayesha Curry gives us the tea on whose kitchen she thinks is #GOALS. 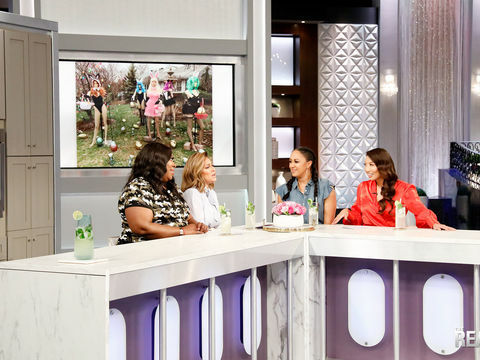 Find out why she's obsessed with model Chrissy Teigen's kitchen, in this clip!